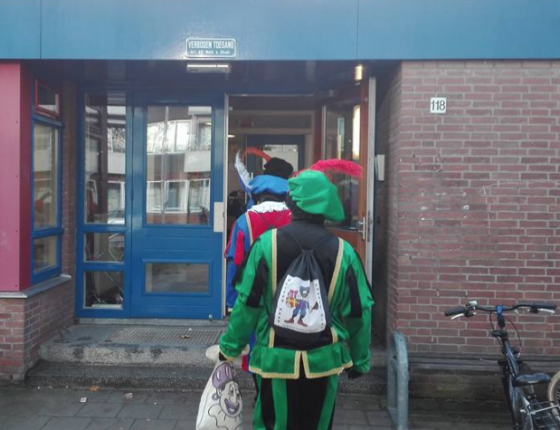 Teachers at a primary school in Utrecht have made a formal police complaint after a group of pro-Zwarte Piet campaigners entered classrooms and handed out sweets to children, despite not being invited by staff. The group, in traditional blackface make-up, entered the De Cirkel school in the city on Thursday afternoon. The school has not included Zwarte Piet in its Sinterklaas celebrations since 2015 because of the racist connotations. School director Jochem Grimmelikhuizen told Radio 1 News he was astonished by the demonstration. Some members of staff report being told to ‘go back to your own country’ as they attempted to remove the protesters from the school. The Zwarte Piet Actiegroep said on Facebook that they were behind the demonstration and that they had created ‘happy children and parents’.